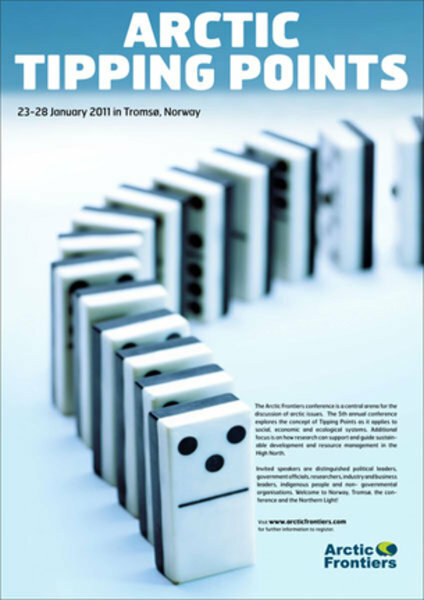 The fifth-annual Arctic Frontiers conference, which promotes dialogue and cooperation in the Arctic, recently convened at the University of Tromsø in northern Norway. Over 1,000 attendees from 20 different countries attended the conference, this year entitled “Arctic Tipping Points,” and heard lectures and presentations on both Arctic policy and science topics. Jonas Gahr Støre, Norway’s Minister of Foreign Affairs, gave a speech on the challenges that lie ahead in the Arctic, particularly for Arctic. He named three: adapting to climate change, continuing to build good relations with Russia, and sustainably increasing exploitation of resources and increasing transport. The full text of his speech is available here. Highlights from the conference can be seen on the Arctic Frontiers’ YouTube Channel, while several full-length videos of speeches are available on their website, here.